Mary Lee Beavin was born on August 23, 1920 to Oscar and Margaret (Muhlenkort) Beavin at the Jackrabbit Ranch near Avon, SD. 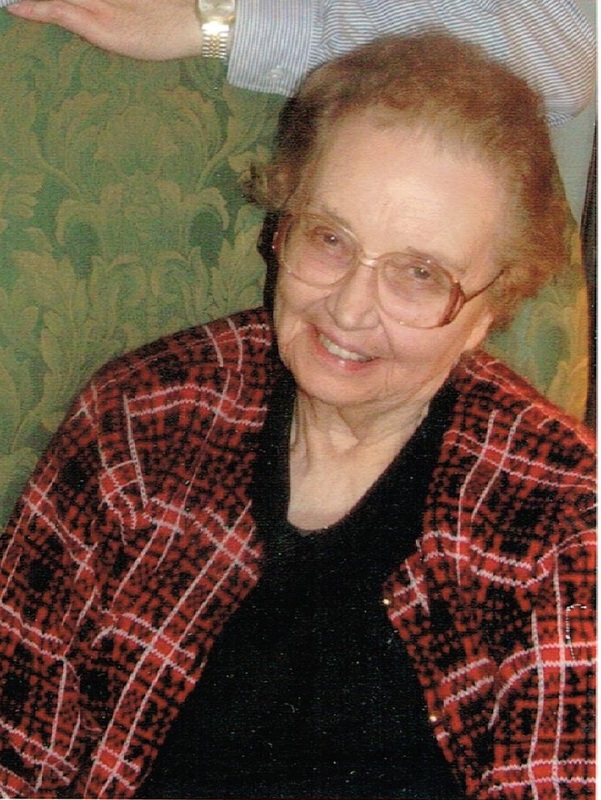 She died on April 8, 2014 at the Bethany Lutheran Home in Sioux Falls after a short illness and had previously resided at Touchmark at All Saints in Sioux Falls. Mary attended High School in Beresford, SD and in Kentucky and graduated from Beresford High School in 1939. After graduation, she worked in a variety of jobs in Sioux Falls. Her favorite jobs outside the home were selling women's clothing at Shriverâ€™s in Sioux Falls and later at Louise Dixonâ€™s. She married Lowell Bratt on October 21, 1950 in Sioux Falls and they had one son: Mark. Lowell died on November 9, 2002 after fifty-two years of marriage and Mary Lee never stopped missing him. Mary felt her most important roles were that of a wife and mother. She was an excellent homemaker and loved entertaining friends and family. She made a special point of inviting those who were alone to holiday celebrations. Along with her husband, she was preceded in death by her parents and her sister: Virginia Parts. She is survived by her son: Mark; brother-in-law and sister-in-law Leo and Mary Ann Parts of Kettering Ohio; nephews: Peter Parts (Debbie) Williamson, NY, Mark Parts (Faith) Chicago, Ill, Christopher Parts (Sue) Baltimore, MD; and nieces: Catherine Geis (Carl) Cincinnati OH, Janice Erkes (Ron), Carol Conrad (Mark) Bea Dvoracek (Cliff) all of Sioux Falls, Opal Mark, Viborg, Eleanor Knutson (Gary), Centerville and Lucy Knutson (Dean) Beresford. Visitation will be Thursday, 5 PM at Barnett-Lewis Funeral Home with a Scripture Vigil at 7 PM. Mass of Christian Burial will be Friday, 11 AM at St. Mary Catholic Church with burial to follow at Woodlawn Cemetery.